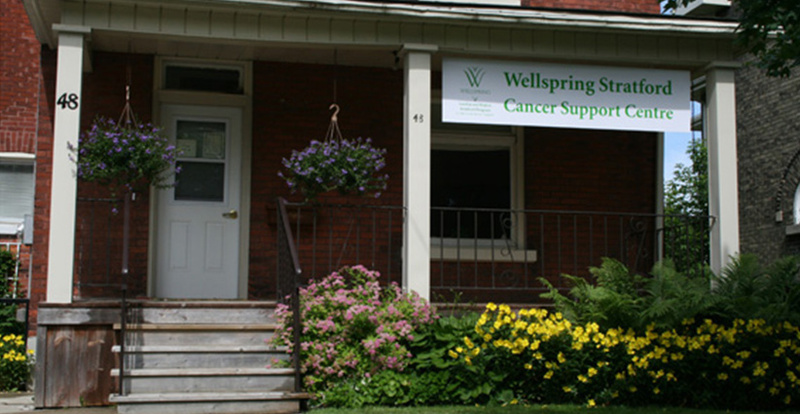 Wellspring Stratford is a welcoming and safe community where you will meet other men and women who are living with cancer. 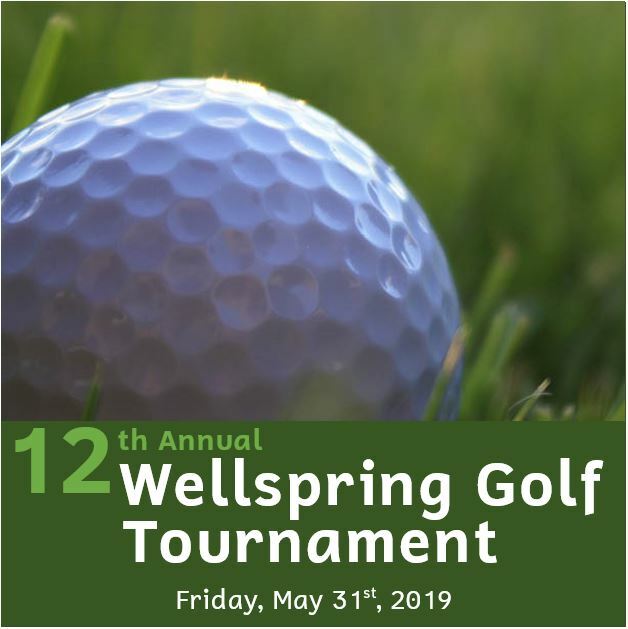 Wellspring’s Stratford program is operated by Wellspring London and Region and is part of a network of Wellspring centres that provide emotional, psychological, restorative and educational supportive care programs and services. 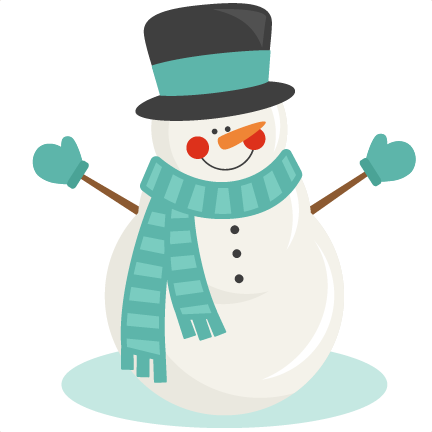 All programs are provided at no cost on both a drop-in and registered basis, to individuals and families dealing with any type of cancer and at any stage in their cancer journey. Please feel free to visit us at 48 Well Street, Stratford ON N5A,4L7, weekdays between 1 p.m. and 4 p.m., or call us at 519.271.2232. No appointment is necessary. Peer support volunteers are available to assist you every day from 1:00 p.m. to 4:00 p.m.